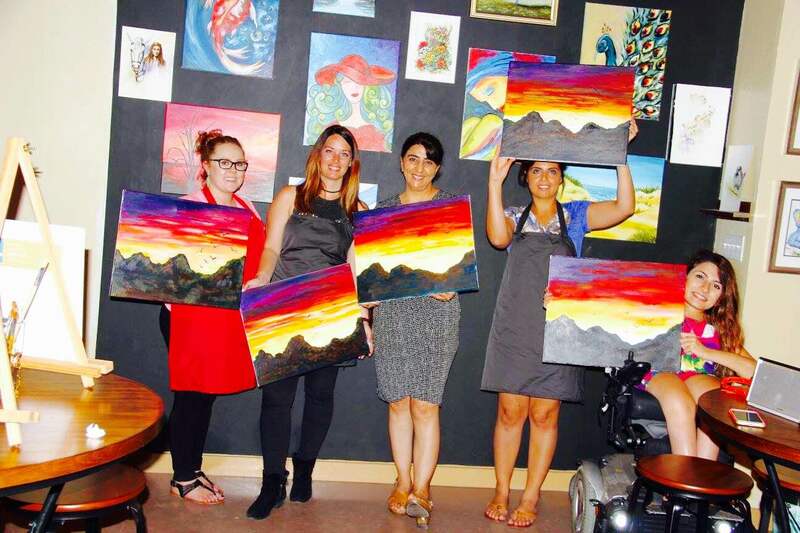 Katy Paint & Pottery studio is a relaxing way of expressing one’s emotions and creativity while having fun. 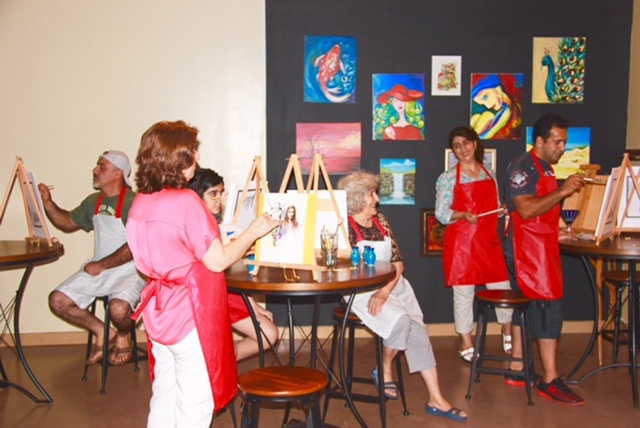 Our guests are free to bring their favorite beverages to sip on while they’re creating their own masterpiece (must be 21 or older for alcoholic beverages). We offer a variety of paintings that our guests can choose from, and we offer pottery sessions that will help you create your favorite Bisque. 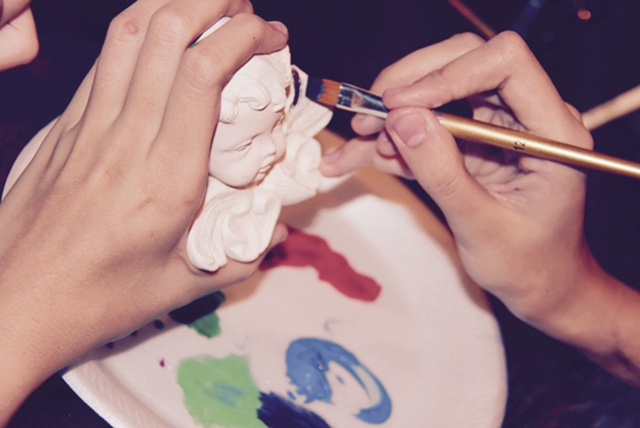 During our pottery sessions,our guests can also choose a Bisque, and paint it accordingly. The price of the Bisque will be added to the total which will be due at the end of the session.For each painting session, we will be charging $28 per person, and for each pottery session we will charge $40 per person. Each session will last 2 hours. You will be able to take your painting home after our session is over, and you may pick up your Bisque in 5-7 days. Events such as birthday parties, ladies night out, kids night out, church events, and date nights are always welcomed. We look forward to seeing you here. 30% off for first time customers! 10% Off if you bring one of our flyers with you!